Ravens, Steelers, Bengals, and Browns Fans! Here are DC’s Best AFC North Bars for Game Day. Lions, Packers, Vikings, and Bears, Oh My. 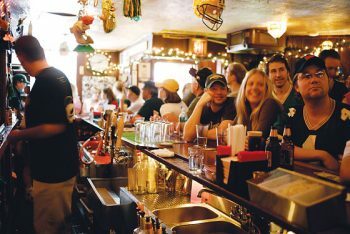 Here Are The Best Bars in DC to Watch NFC North Football.